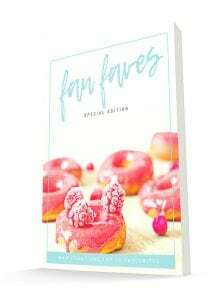 Limited collection of ebooks at a very special price. 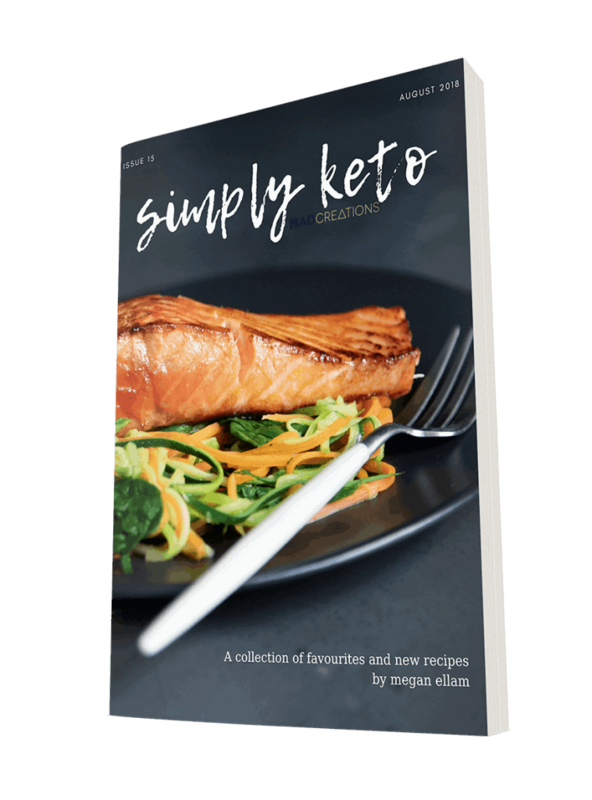 Keto Budget, a best seller eBook that gives you not only some fabulous recipes voted on by our Facebook group but also enough meals for more than a weeks worth of meals for a family of 4 on a budget of $150AUD. 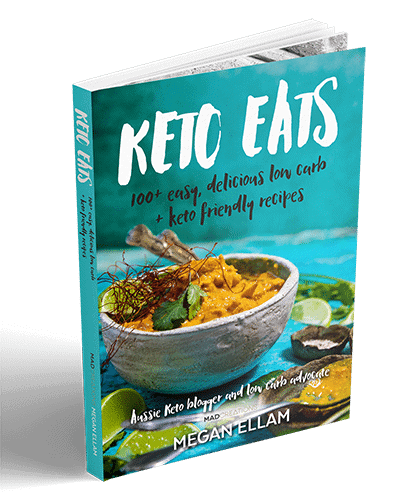 Keto Egg Fast, an eBook not only filled with information and meals on undertaking an egg fast but this eBook contains many fabulous very low carb meals that are very simple to prepare. 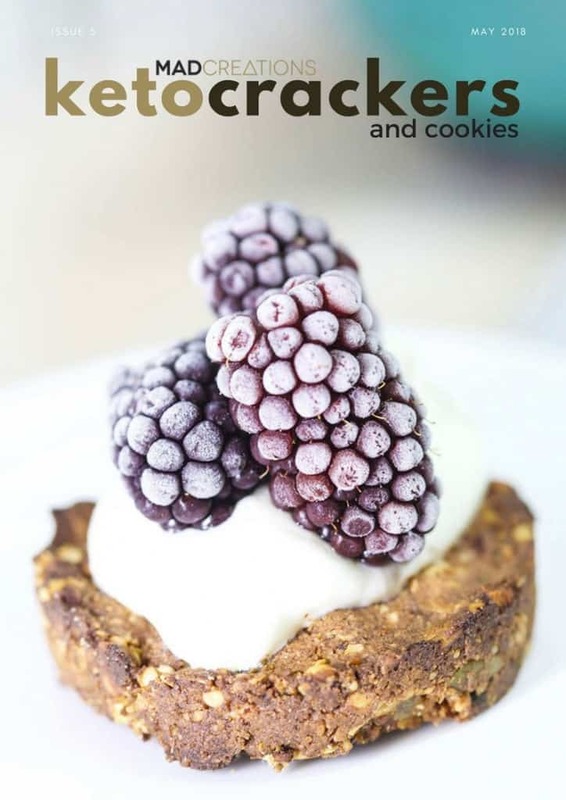 Real Food Real Fast, an eBook complete with meal plan and some of my best recipes. Keto Crackers, a collection of cookies and crackers. 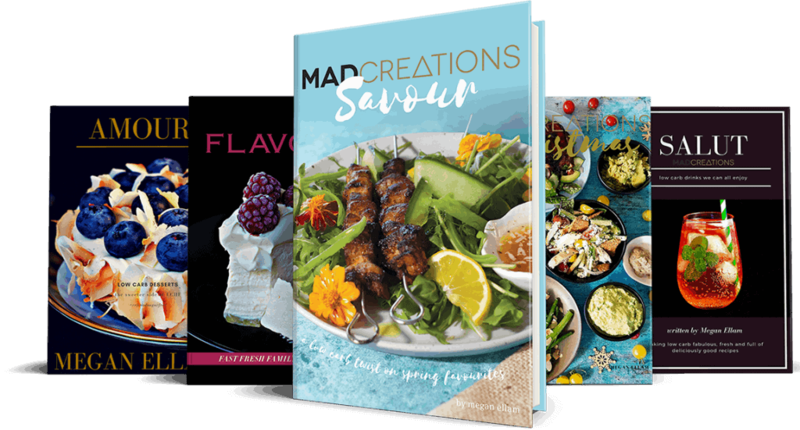 Mad Christmas, nothing too xmassy, just beautiful foods suitable for entertaining at any time of year. The books will still be available after this offer but this is a deal not to miss if you don’t have the titles.